– The best just got better! 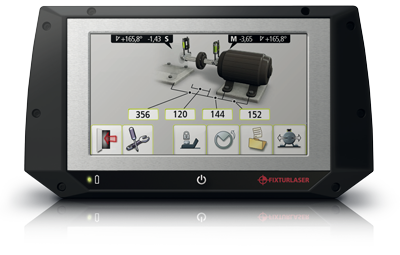 We proudly present the NXA the new standard in Laser shaft alignment. 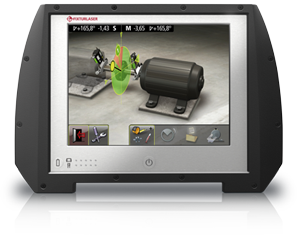 The XA became a standard in shaft alignment because the user interface was so good that training became almost unnecessary. The NXA takes this great idea further. 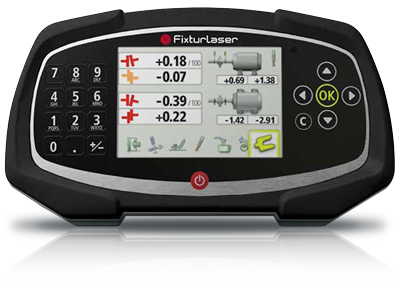 The new laser based shaft alignment tool, Fixturlaser EVO, is all about evolved simplicity. It is a product without the frills and the bling bling that stays true to our core values: simplicity, user friendliness and innovative techniques. No wrong turns with the Fixturlaser GO Pro! 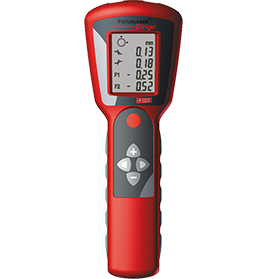 What is so special with the Fixturlaser GO Pro, except for the wireless measurement units, the animated graphic user interface, the color screen, etc? 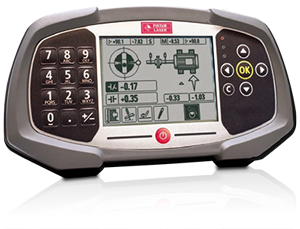 Well, we think that the adaptive user interface, combined with the function compound moves, makes it really special, actually unique since no other laser based alignment tool in the market has this feature.